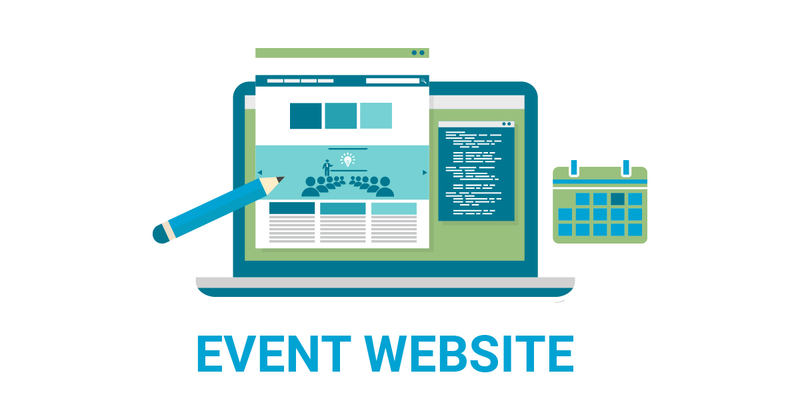 A dedicated event website is an effective way to promote and inform the potential attendees about the event. The potency and convenience an event website offers to the organisers as well as the attendees is phenomenal. Organising an event without creating a website may result in low credibility of the event. Not having an online presence closes the door to a considerable number of potential attendees. Creating a website for your event offers various benefits with the most important one being a wide reach of potential attendees. With an aesthetically appealing website, you can promote your event and also offer them a stimulating experience. Creating a website with a handy interface and lively layout can help in making the website your brand advocate. With the right branding, things can’t go wrong. The website creates a buzz about the event amongst the potential attendees. You can attract them through image galleries, event related videos, short interviews of key speakers and lots more. The more the potential attendees get excited about the event, the more it will spread by word-of-mouth. The insightful analytics an event website offers is another important benefit. The demographics help in analysing the potential attendees. The comprehensive data you get through event analytics helps in making better event promotion, marketing etc. There are lots of things that you need to send your attendees to keep them updated. When you have a dedicated event website, you can remain assured that the attendees get the information from your website anytime. Almost all the websites are now responsive – meaning they can be viewed in any digital format from your desktop to laptop to tablet and to your mobile device. This flexibility allows your target audience to carry the event in their pockets. In any event, last minute changes happen. Today’s websites are so dynamic that any sudden changes like change in programme/speaker/venue etc can be updated in the Admin panel by the end user in real time.